Welcome to this week's guest, CLAIRE FULLERTON. Claire is the author of Dancing to an Irish Reel (Literary Fiction) and A Portal in Time, (Paranormal Mystery), both from Vinspire Publishing. She is an award-winning essayist, a contributor to magazines, a five-time contributor to the “Chicken Soup for the Soul” book series, and a former newspaper columnist. 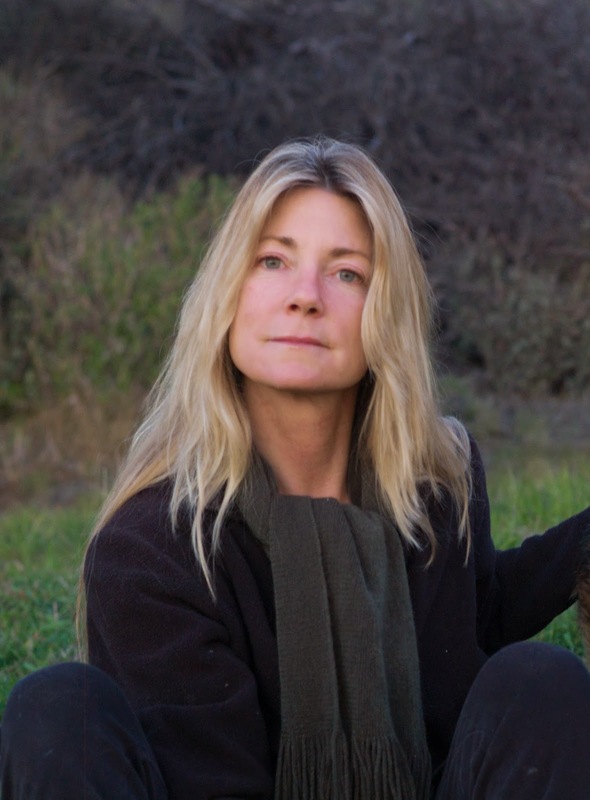 Claire grew up in Memphis, TN, and now lives in Malibu, CA, with her husband, two German shepherds and one black cat. Currently, she is writing her third novel. The Writers’ Lens is about "Bringing fiction into focus." What brings your writing into focus-- the characters, the stories, the love of words? The use of fluid, beautiful language brings my writing into focus. This informs every description, every scene, and every character. I believe language flavors everything in writing, just as it does in life: it's not what you say, it's how you say it! Language reveals a writer's personality and can be wielded like brush strokes on a canvas. Language can strike an emotional chord; it can dive deep and expand a reader's experience. A well chosen word placed appropriately defines a reader's experience, hopefully with soul-reaching poignancy. What inspired your latest book? I once lived on the western coast of Ireland. At the time, I was single and, like many Irish-Americans, I felt the genetic tug of my ancestral home. I didn't want to just visit Ireland, I wanted to know what it felt like to live as a local, to belong to the environment and live amongst the people as one of them. I lived outside of Galway in a rural area known as Inverin, which is in Ireland's Gaeltech, which refers to the region where Irish is spoken as a first language. It was a pivotal year in my life where everything was new and life enhancing. The character of the people fascinated me: their ties to their history, their love of traditional music, their tribe-like mentality. Ireland is an old culture, steeped in tradition, which the Irish hold sacred. To me, the Irish people seemed earthy, authentic, non-flashy, and unimpressed by the trappings of life, such as what someone does for a living, or any status symbols that Americans seem impressed by. Living in Ireland was an eye-opening experience, and I wanted to write about the way I found the culture in order to tell everyone! So, I took the premise of an American who moves to rural Ireland and meets a famous Irish musician who is emblematic of the Irish culture. The inherent culture clash between the two characters gave me the opportunity to showcase the nuances of Ireland from a fish-out-of-water's perspective! What do you think readers will like about your book? I've been told repeatedly that Dancing to an Irish Reel makes the reader feel as if they've lived in Ireland, which was my aim. Further, because the book is literary fiction, it is devoid of the confines of genre. Because it is written in first-person narrative, it offers the lens of the narrator's insight. I wanted the reader to know the narrator, to feel as if they were listening to her story over a cup of tea in front of a soothing fire. And because the story involves the uncertainty of new found attraction between the narrator and the Irish lad, I employed the narrator's thoughts as she tries to decipher the confusing veiled messages that seem to arise for most everyone in new love: the way we act one way to preserve appearances, yet feel another. I can think of few people who haven't been through the excitement, hope, fears and doubts that are involved in new love. I wanted to point out that the road to love is rarely a straight path! Dancing to an Irish Reel is an honest look at the complexities of human nature as we try to connect, and because the reader is privy to the narrator's inner monologue as she navigates Ireland's social nuances in a land so breathtakingly beautiful that it is its own story, the book offers a specific frame of reference that will take the reader through an enjoyable experience. Would you share a bit about your next project? Yes, thank you for asking! I am well into my third novel, which is a Southern family saga, set in Memphis, which sits on the Mississippi River in a region known as the Delta. It is a story of cause and effect; the sins of the father, so to speak. If you were to take To Kill a Mockingbird and mix it with The Prince of Tides, you'd have a feel for this book, whose themes touch on a search for place, a search for identity, a search for meaning, and ultimately, a search for God. What's your favorite way to interact with fans/readers? Any way they choose to contact me! I love to hear a readers thoughts, the way one of my books has impressed them. Any interaction with a reader is a gift! 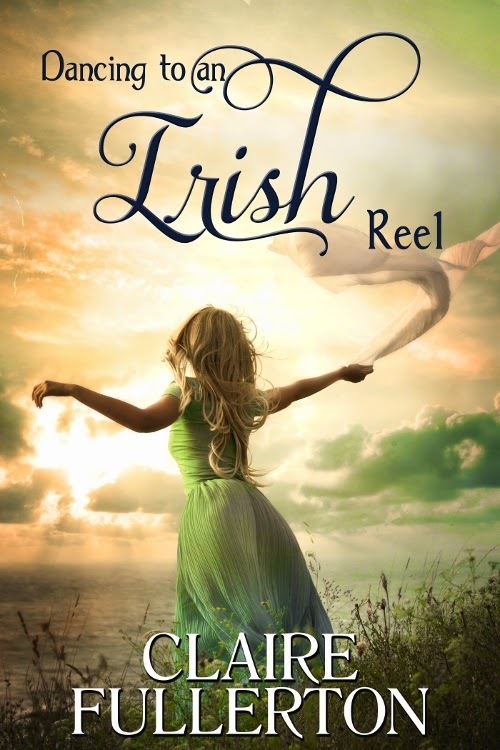 DANCING TO AN IRISH REEL: Twenty five year old Hailey Crossan takes a trip to Ireland during a sabbatical from her job in the LA record business. While there, she’s offered a job too good to turn down, so she stays. Although Hailey works in Galway, she lives in the countryside of Connemara, a rural area famous for its Irish traditional music. When Hailey meets local musician, Liam Hennessey, a confusing relationship begins, which Hailey thinks is the result of differing cultures, for Liam is married to the music, and so unbalanced at the prospect of love, he won't come closer nor completely go away. And so begins the dance of attraction that Hailey struggles to decipher. Thankfully, a handful of vibrant local friends come to her aid, and Hailey learns to love a land and its people, both with more charm than she ever imagined. Vinspire Publishing; Available now in Print and E-Books at all online book retailers! Thank you so much, T.W. I am honored to be here!